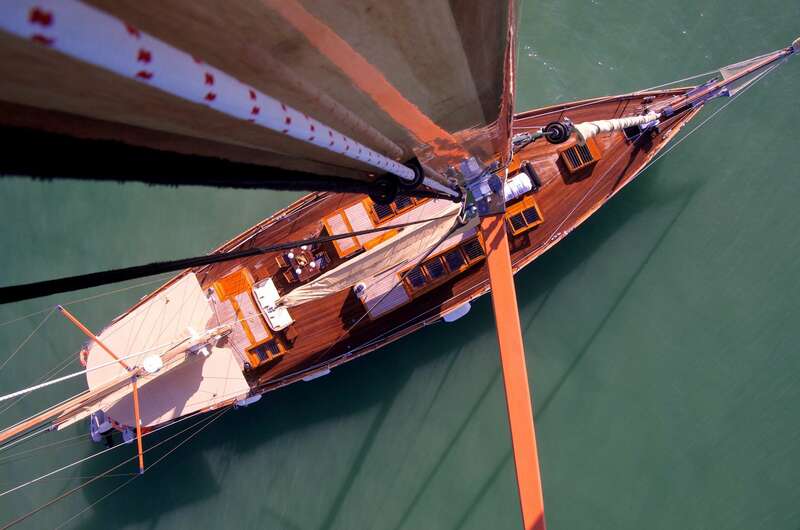 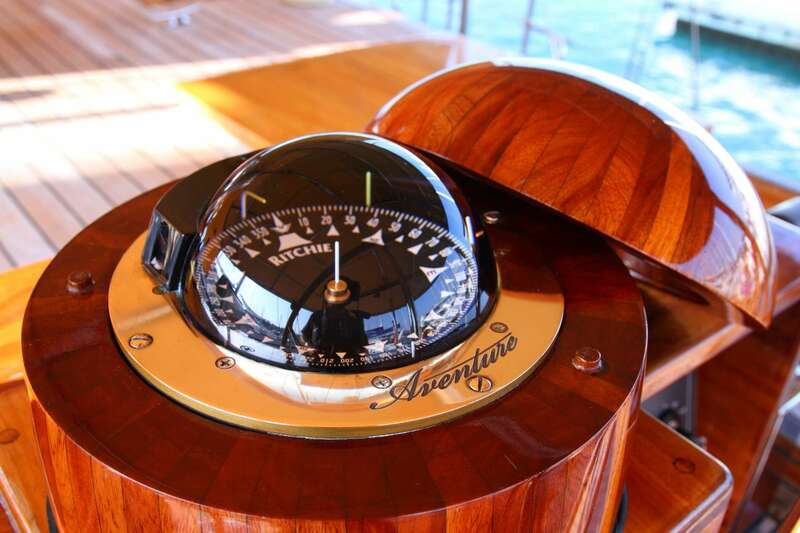 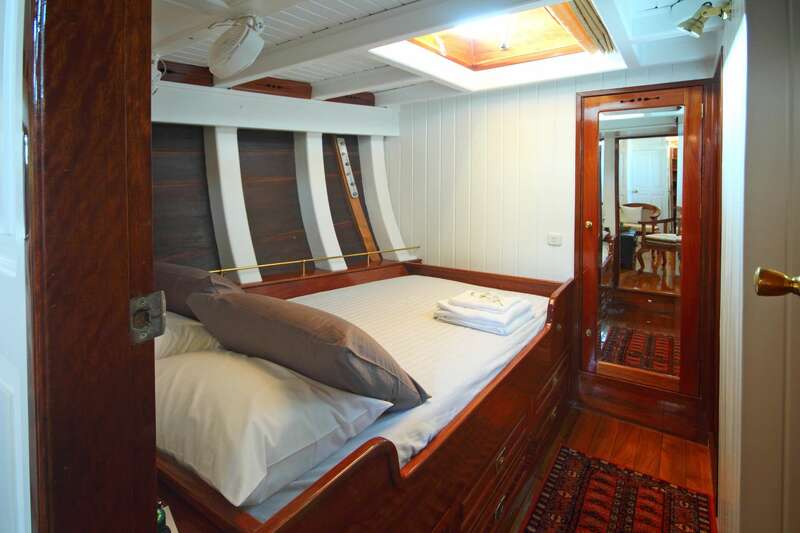 S/Y AVENTURE is a Asian built wooden sailing vessel by tender loving caring French owner . 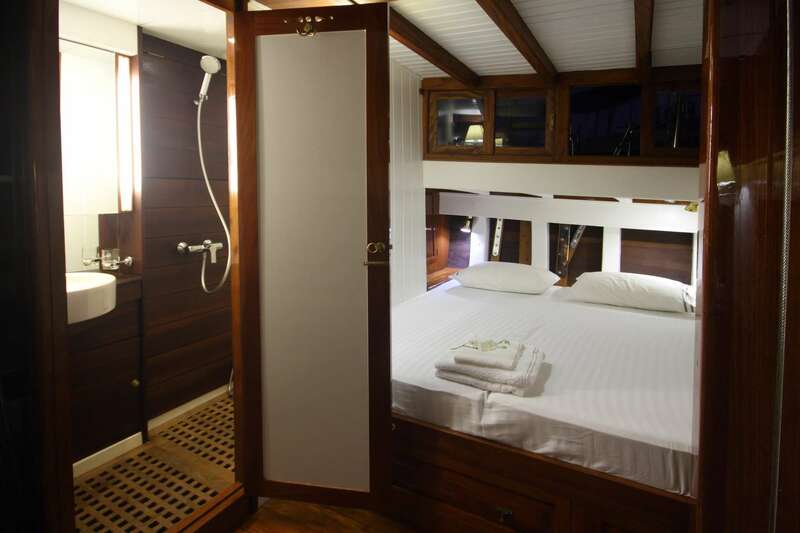 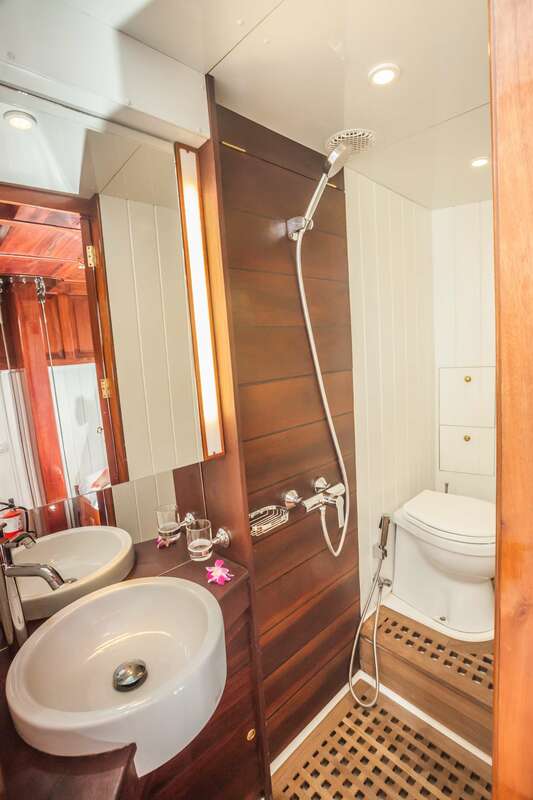 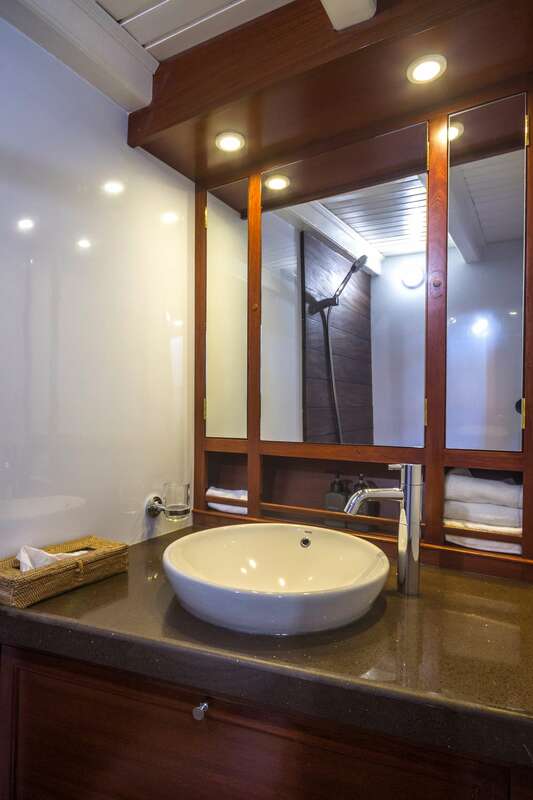 With her experienced Captain Eric and his 4 crew, you will be really treated on board as family- Her recent air condition system addition makes her one the leading sailing crewed boat for money you can find in South East Asia (Malaysia-Thailand Burma). 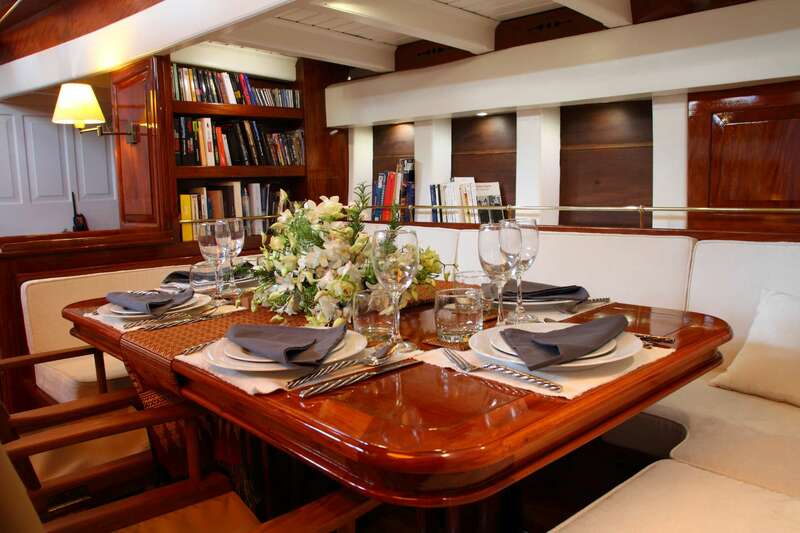 Her Captain and crew all classic sailing vessel lovers will do all they can to make guests having their best holidays ever. 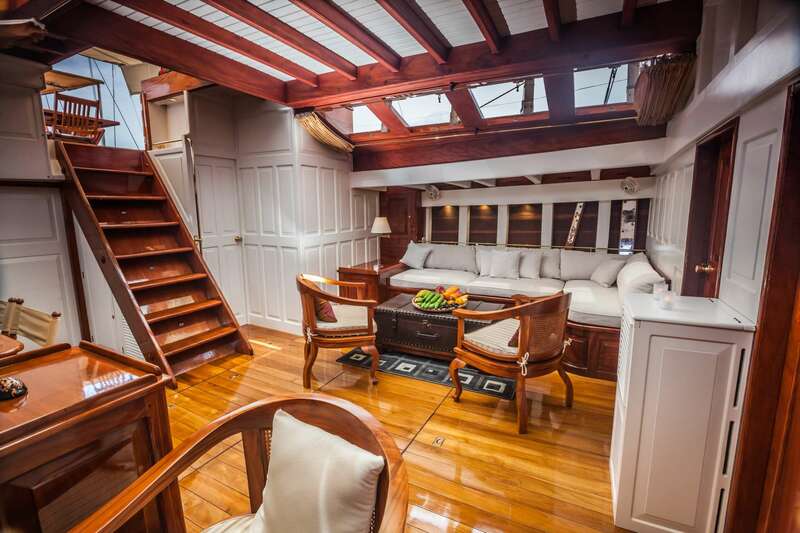 Cruising grounds for connoisseurs dreaming of sailing with style .